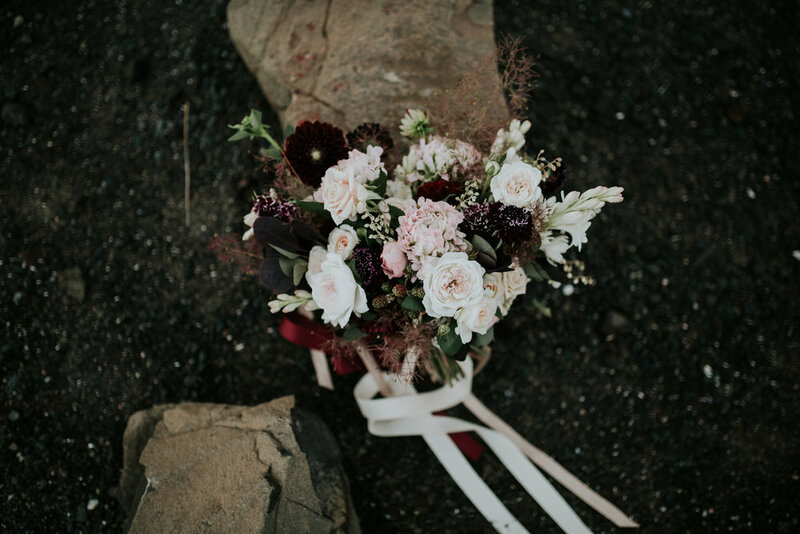 Weddings — Floral Pines Design Co. Weddings are the heart & soul of Floral Pines. I love love & how it points us to the God who first loved us, by creating us & seeking to be in relationship with us. Marriage is such a beautiful reminder of the depth of that intimacy, sacrifice & commitment. Which is why there is so much joy in celebrating the marriage of loved up couples & filling their first day as husband & wife with unforgettable beauty! Floral Pines offers full service wedding florals and styling. 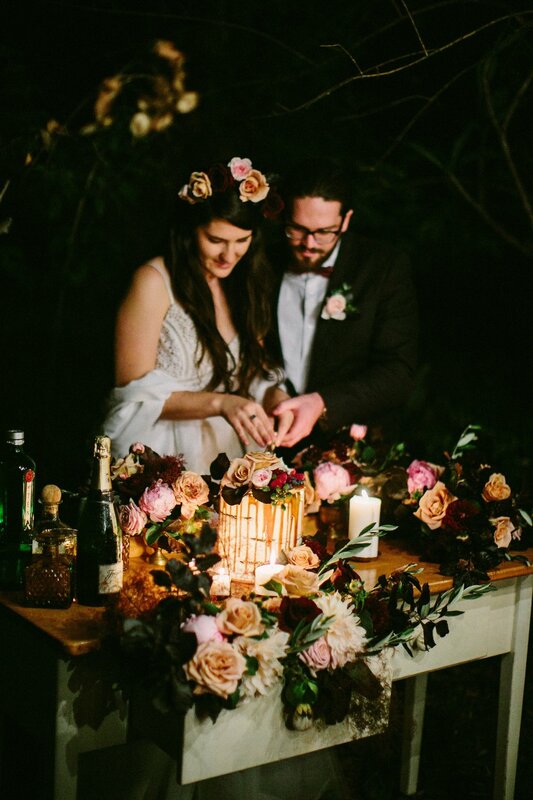 With no set packages, Bek seeks to work closely with each couple to create a floral story that reflects the unique beauty & nature of their relationship across every aspect of the wedding, from smaller bridal party flowers to large scale installations and arrangements. 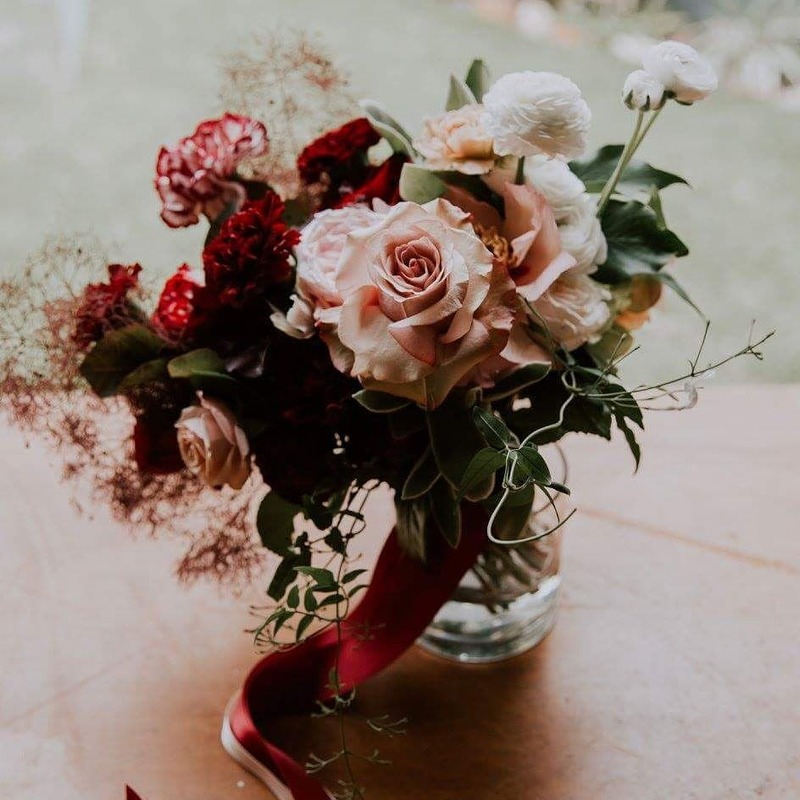 If you would like to enquire about having Bek design your wedding flowers, you can contact her by filling out the form below.